I have access to Chad Carson’s real estate course, Real Estate School. Below is a review of the format of the course, the content, presentation and the bonus materials. Please note: Real Estate School is only open for a few more days through Tuesday, September 18th. If you are interested, sign up for Real Estate School here to save your spot. 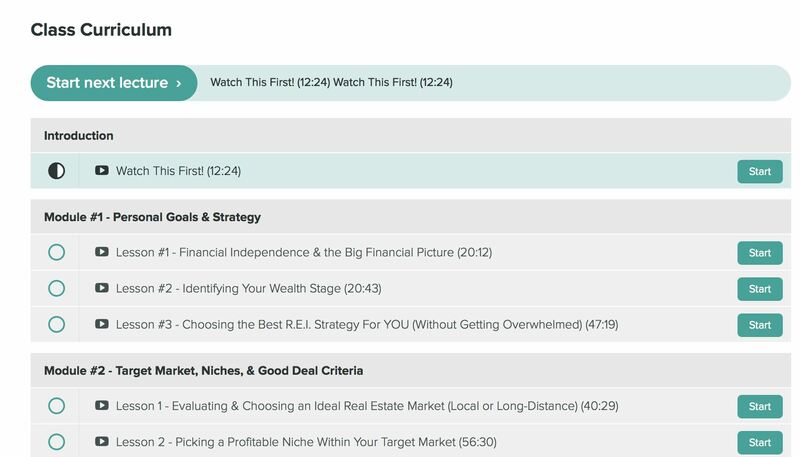 If you would prefer to watch a review of Real Estate School via video, here is a video review of the course below. Reading this after September 18th? If you don’t make the cut off for the course, you can join the waiting list. 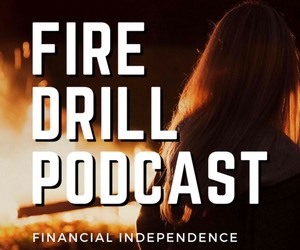 Chad Carson is one of the go-to people in the financial independence community and he achieved financial independence in his thirties through real estate. He’s been doing real estate full-time and on a big scale for over a decade and recently moved with his family to Ecuador to try something new. I’ve personally met him at a few conferences and he is well respected in the community. If you want to hear him speak, I actually just interviewed him for our podcast, FIRE Drill. Hear the episode with Chad here. 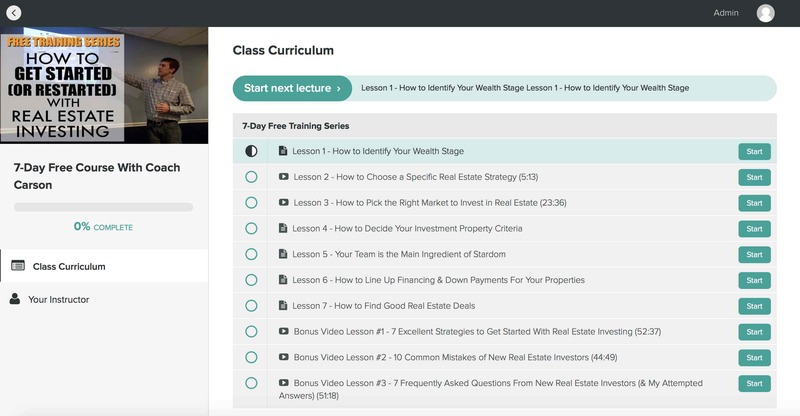 Who is the Real Estate School Course for? 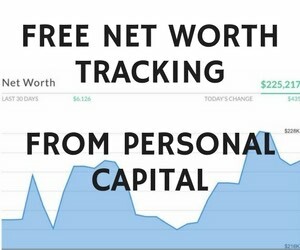 Real Estate School is for anyone looking to improve their knowledge of real estate investing and use it as a tool for achieving financial independence. Courses take a motivated person and results won’t happen if you don’t take action. If you have struggled taking action from online courses in the past then this course is probably not for you. The course consists of video lessons, printable worksheets, printed lessons and access to group coaching and a Facebook group. The course is administered through Teachable. There are also bonus expert interviews with big names such as Carl from 1500 Days and Brandon Turner of Bigger Pockets. What is different about Real Estate School from other courses? I’ve taken three other Teachable courses and this one has more mixed media (videos, worksheets, and audio) as well as longer videos. I think this course has the longest video and audio that I have seen in a course. In the screenshots above, you can see that many of the videos are 60 minutes to 2 hours long. It should take you months to get through everything in this course. Do you have access to Chad Carson in the course? Yes. 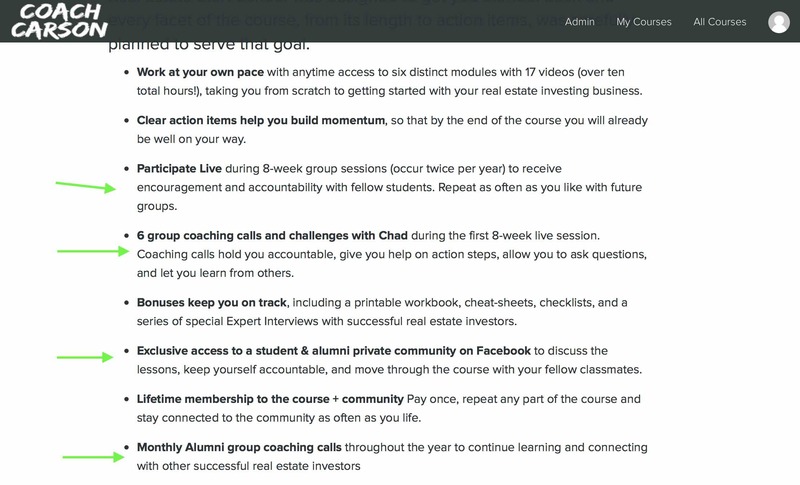 The course is independent meaning you work through it at your own pace but Chad provides 4 opportunities to connect with him and the other students – noted with green arrows below. I have taken courses with the Facebook Group component and it’s a big value-add to get questions answered in real time and helps to stay motivated by meeting the other students. The Coaching Calls are a new feature that I have not done before and I think it sounds awesome. Chad is super experienced and even getting his time with other people for a group coaching call is worth the value of the course. For example, I used to charge $120/hour for coaching and Chad has a decade of experience on me, so I think the value of the course is made up with the coaching calls itself. If you are someone who is proactive about that kind of thing, the coaching calls can be great for you. 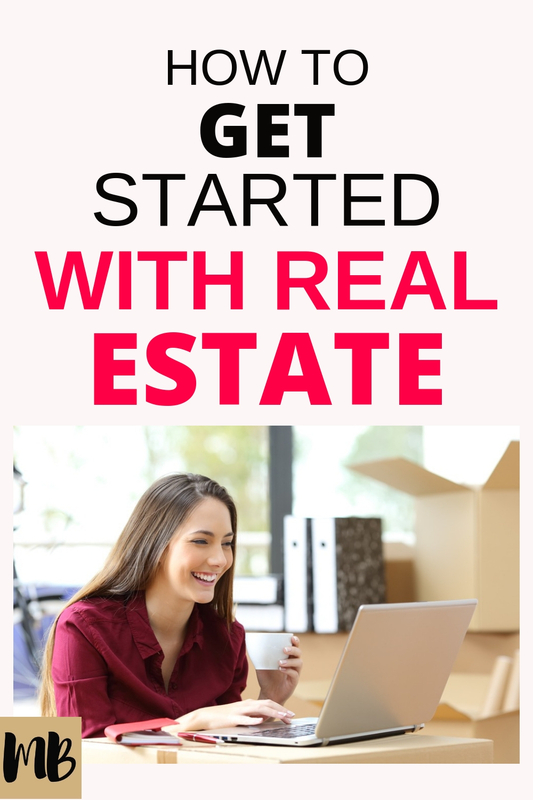 What is the FREE real estate school course? 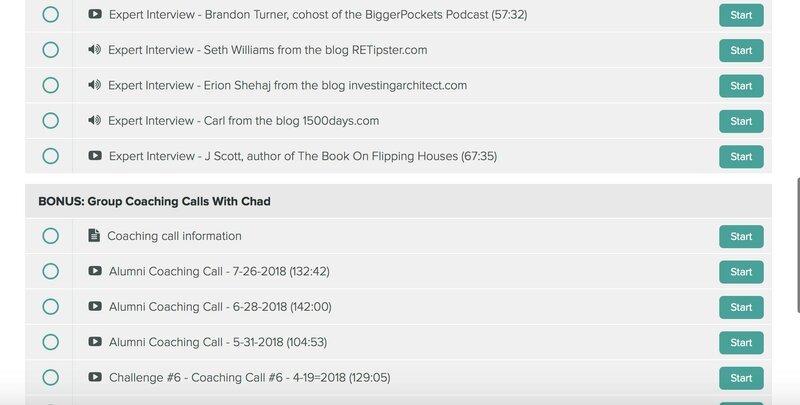 Chad offers a 7-day free training that has the above lessons in the screenshot and is pretty comprehensive for a free course. 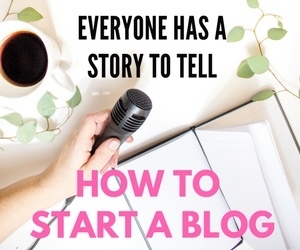 It obviously only has a small section of the paid course but might be a good free way to get started with real estate if you can’t afford the course right now or if you want to test the material and see how you like it. You can sign up for Chad’s free course here. 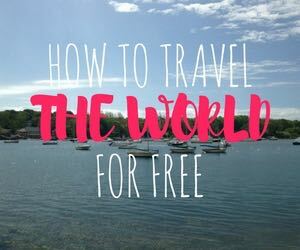 The free course will email you these lessons every day for 7 days until you complete the course. You then have the option to take the paid course (if it’s still available). If you know you want to sign up for the paid course, I would grab your spot for that first so you’re not shut out. It closes on September 18th and then you may have to join the waitlist and wait 6 months or less for it to open up again. Is Chad Carson’s Real Estate School worth it? It’s a new course so there aren’t student testimonials right now but I 100% recommend Chad as a person and know he both knows his stuff and is a good teacher. Is the course worth it? It’s up to you and how you plan to use the knowledge and if you have the time to dedicate to a course right now. It’s a very personal decision but could be a big step on your path to FI. Sign up for Real Estate School with Chad Carson here. If you don’t make the cutoff for the course, you can join the waiting list and get in the next time it opens. Have you taken real estate school with Chad Carson? How was it? Anything others should know? Thank you for this review. My wife and I have been looking to get into Real Estate for the last few years. 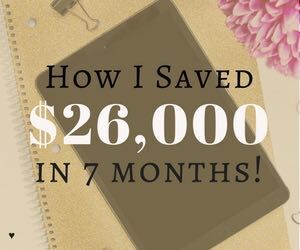 Both your podcast and ChooseFI have inspired us to max out all out tax-advantaged accounts, fund taxable accounts, and start side-hustles. I started a blog and my wife started her Etsy shop. We would really like to jump on real estate now and I saw Chad’s course. After thinking about it, your review sealed the deal. I’ll be using your link directly just because you deserve it! Keep up with the great content Jay!